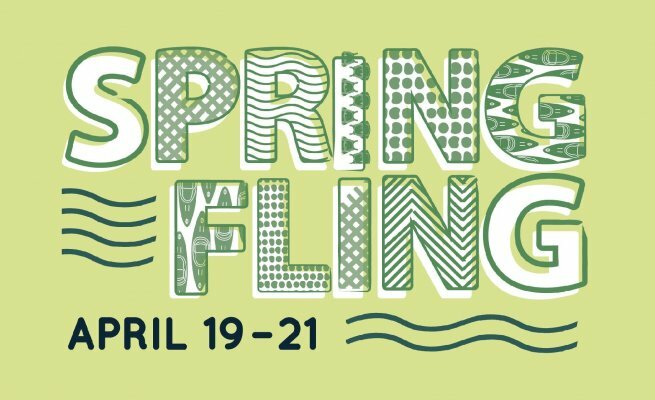 Celebrate spring in the Smoky Mountains with a free, family-friendly event in the Nantahala Gorge! 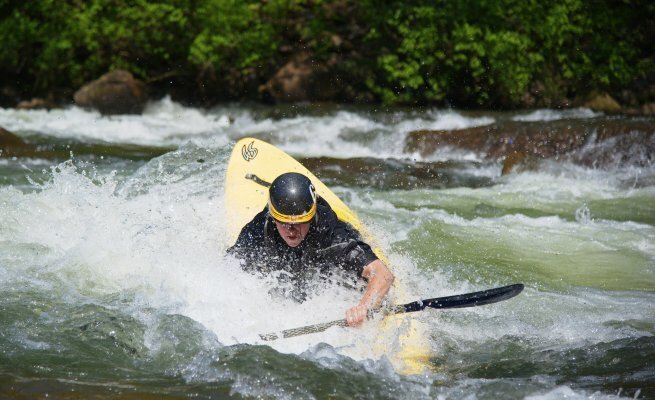 Enjoy paddling events, live music, delicious food and the 2nd Annual Live Like Maria Freestyle Shootout on this weekend of celebration. 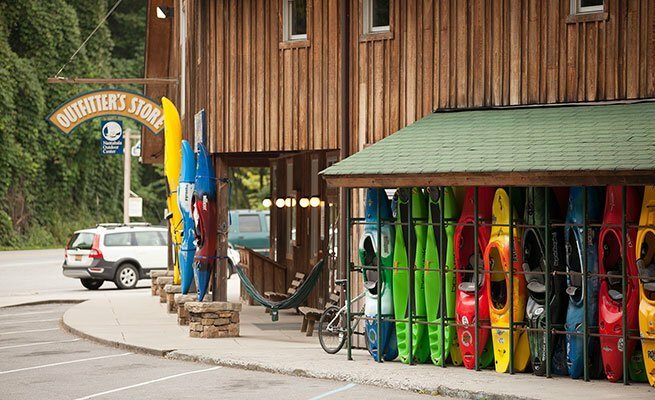 Nantahala Outdoor Center's main campus, the Nantahala River Outpost is located in far Western North Carolina on US Highway 19. 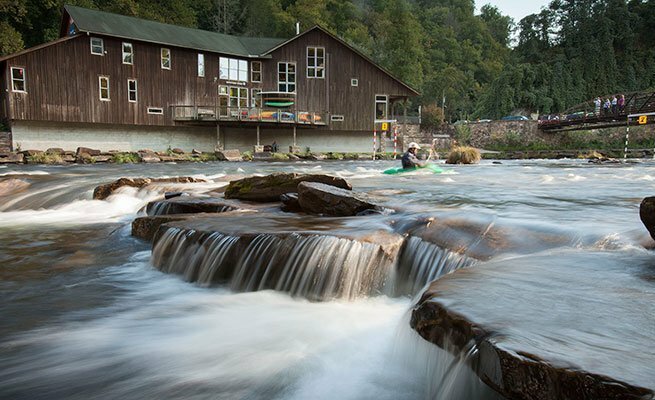 12 miles from Bryson City and on the south side of the Great Smoky Mountains National Park, the outpost is nestled in the Nantahala Gorge. If you are on a Rapid Transit rafting/train excursions, the meeting place is in Bryson City at the Great Smoky Mountains Railroad Depot.